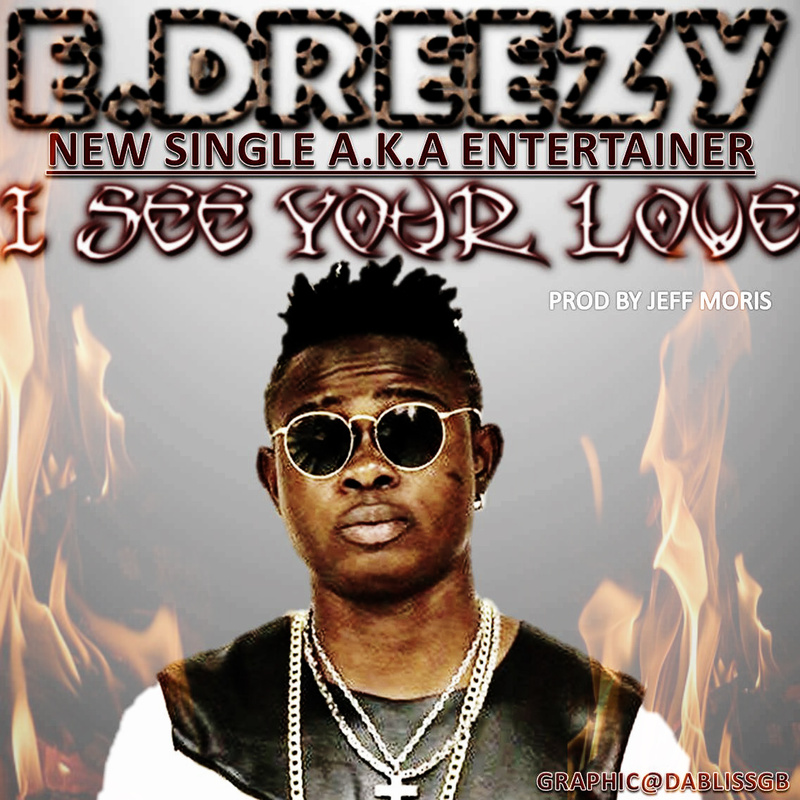 EDREEZY stunt in to the industry to put life and smile in people face with his dancing & musical skills . 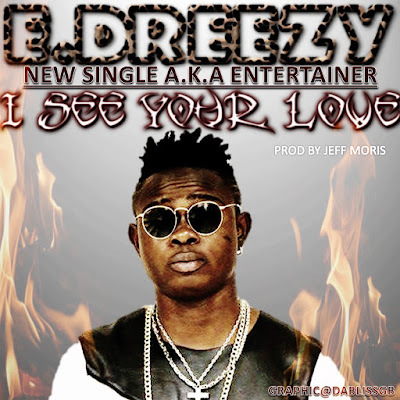 NAIJA EU TALENTED ENTERTAINER is here on Afrobeatzmusic.com with a brand new single titled I SEE YOUR LOVE PROD BY JEFF MORIS. Next World Music‘s superstar artiste – Jaywon, releases the much anticipated visuals to his smash Highlife hit titled – ‘Back To Sender‘, featuring lyrical assassin – Vector. The prayerful song and its video boasts of depth in creativity; making you want to turn back the hands of time to when things were much better and our lives were more cultural and morally okay, where all that mattered were the simple things of life. The star-studded video also features cameo appearances from your new-school favorite musicians and the legends who left a mark on history with their music in the 70’s, 80’s and 90’s. Indigenous rapper popularly known as Bibee who returned home finally to face her dream career drops a new single titled “Boss Lady” this song was produced by Samklef. Seriki @serikiomoowo releases his 2nd Official single for the year after SBM which featured Vector. Goodlife is an up tempo club track which assures you of groovy moments with your allies in celebration of how far we have come and how lavishly we could all spend while celebrating. Good life was produced by @mjldicey. SBM Video featuring Vector premieres next week on all TV stations across Nigeria.